On this episode Blair Walker talks with Jon Barrie from Adobe and Jon Waters from Swoon Media. 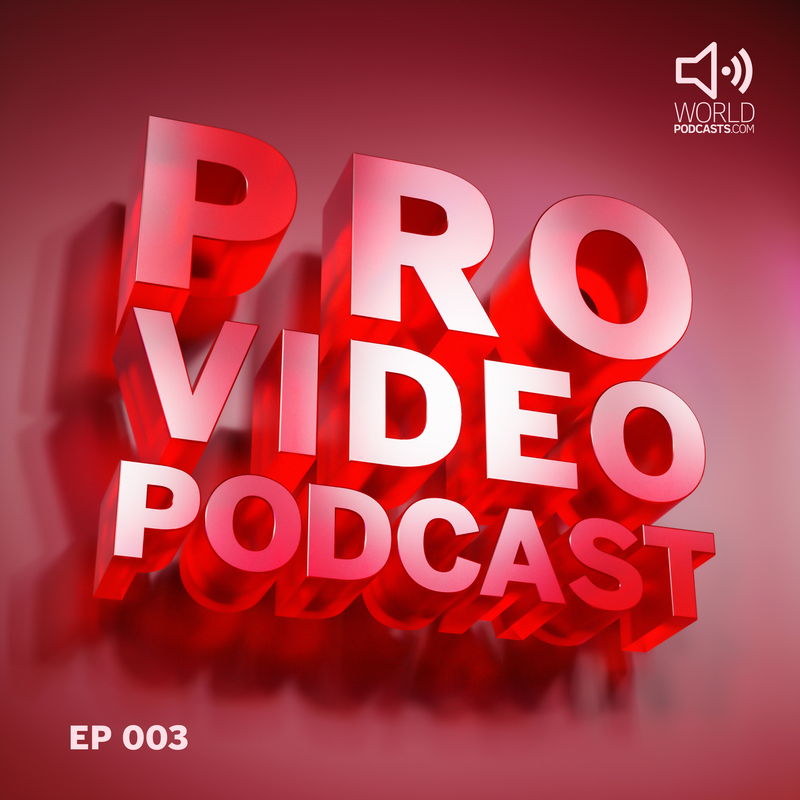 They discuss their favourite new features from the latest versions of Premiere Pro, After Effects, Final Cut Pro X and Motion. Also they share some useful resources for these applications and why we all benefit from having strong competition.